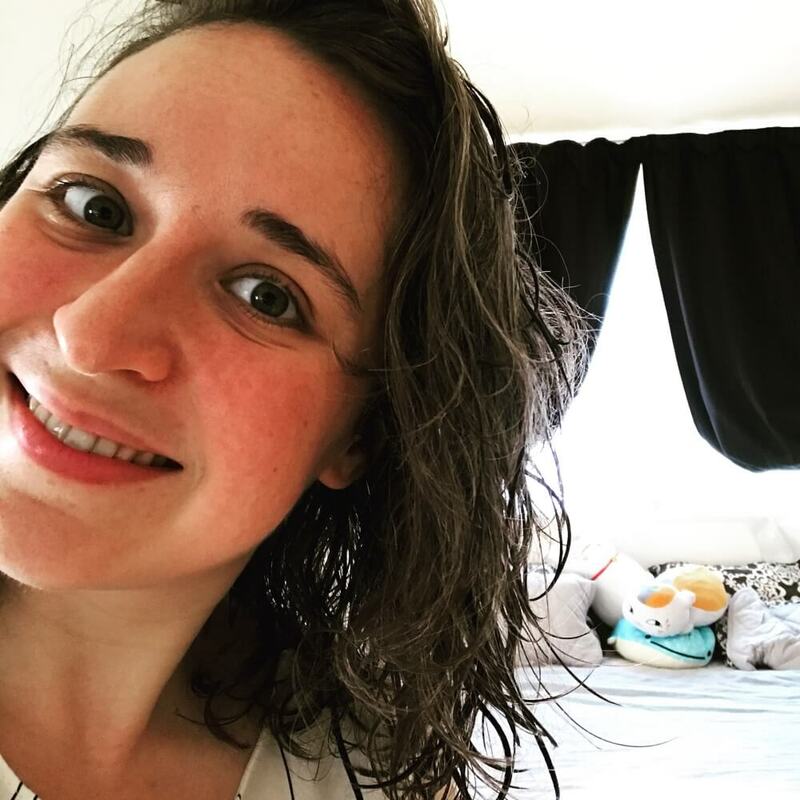 Hello Amelie-Marie and welcome to our “Expat in Japan Interview” series! Can you please introduce yourself? Hi! I’m Amelie-Marie, I’m from France and I’m 30. I currently live in Shinjuku, Tokyo. I’m celebrating my 5th year! I arrived in August 2013. 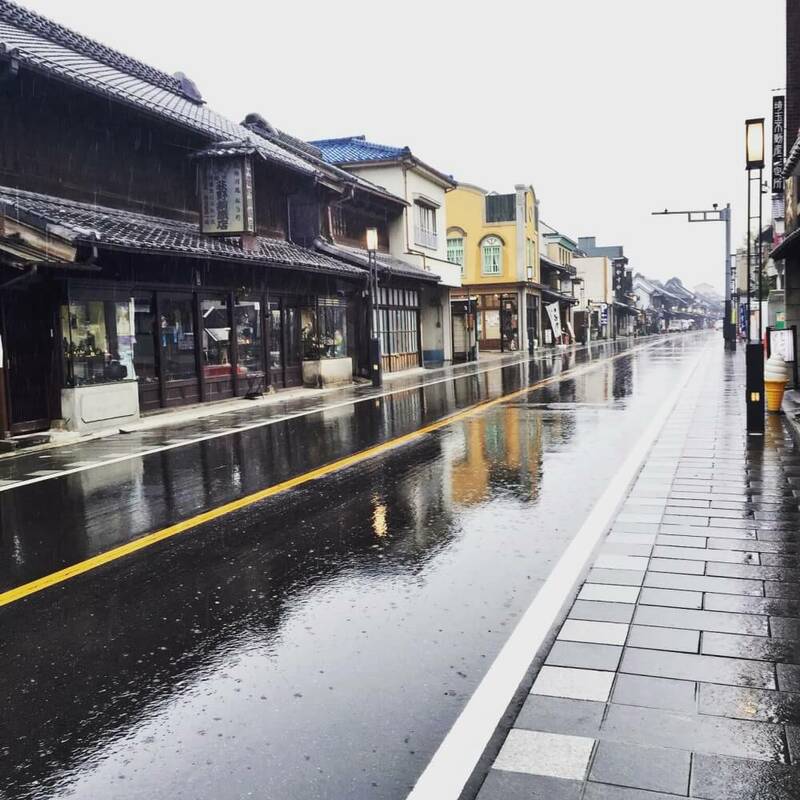 I moved to Japan to be with my Japanese boyfriend – who’s now my husband. The first time I travelled to Japan was in 2007. 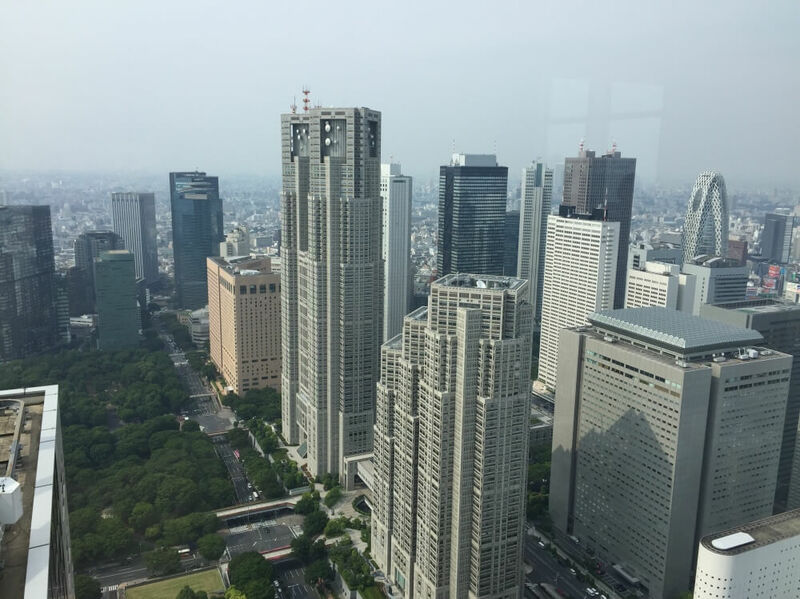 Although I was familiar with the culture and the scenery thanks to Japanese animation, manga and generally speaking, thanks to Japanese pop culture, I must tell I was in shock during my first days in Tokyo! I come from a relatively small French town, so the vastness of Tokyo, the tall buildings, the super urban sceneries surprised me. Next to that, I think I got mostly surprised by how kind people were to tourists. This has been said many times before, but locals are usually helpful if you’re in trouble even if you can’t speak Japanese. I speak both Japanese and English on a daily basis. I didn’t speak Japanese at all when I moved to Japan. I had tried studying a little, but without the immersion in the country, nothing would stick in my brain! Ahh I can understand that! What do you prefer about living in Japan? Japan has become my home, so it’s hard to put a finger on what I really prefer. But I’d say that, as a woman, I feel safer in the street than I ever did in France. I don’t think Japanese society is the best place for women. But at least you don’t get catcalled, harassed or criticized for the clothes you are wearing. Public places are clearly for both men and women and I appreciate this respect. I like most Japanese dishes, especially the everyday homemade food. In summer, I’ll go for soba. 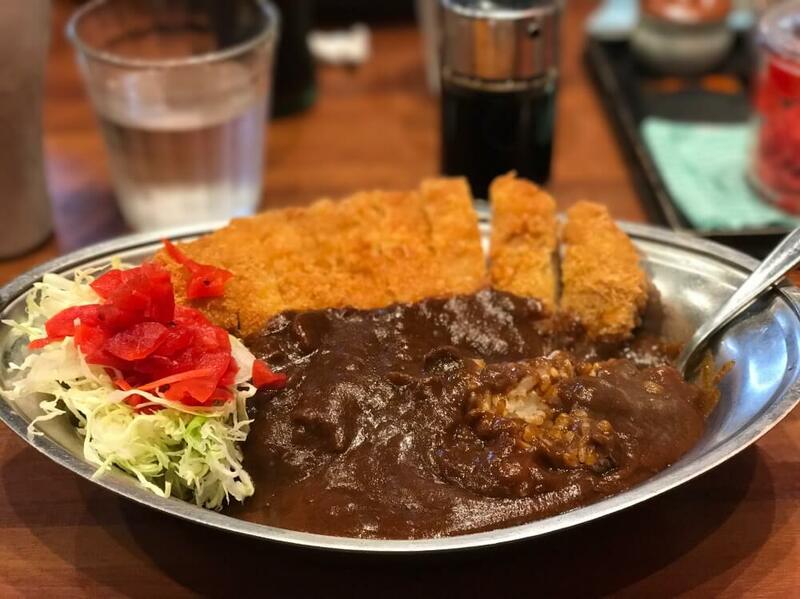 In winter, my favorite dish of all is the Japanese curry! I think food tours are a good way for tourists to get a better insight at Japanese food culture and a good way to navigate among all the restaurant choices here in Japan. During my first trip to Japan, I didn’t really grab the opportunity to try the food – not even sushi! I couldn’t speak Japanese and was very afraid to try dishes I didn’t have explanations about. We ended eating at family restaurant or conbini food. That was one of my biggest regret! That’s a tough one! I’ll say… Tokyo in general! I can’t help it, I love my city. But there’s the Tokyo of the guidebooks and then, the “real” Tokyo, the local districts and less known stations and towns. Tourists shouldn’t be afraid to get lost outside of the famous sightseeing spots. That’s the best to get a feel for the local daily life. Finally, I think there’s really one place I love and I can recommend particularly, it’s the small town of Kawagoe in Saitama. It’s a 50 min ride from Shinjuku station and that town has kept an old merchant district that is very popular. Autumn! I know the Japanese cherry blossoms are said to be incredible, but the autumn leaves season – called momiji, is absolutely breathtaking in some areas! Plus, the weather is usually nice – warm, sunny but not too much. A lot of people love Autumn in Japan right? Do you have a funny anecdote – lost in translation / culture shock story to share? Finally, do you have a personal message to add? 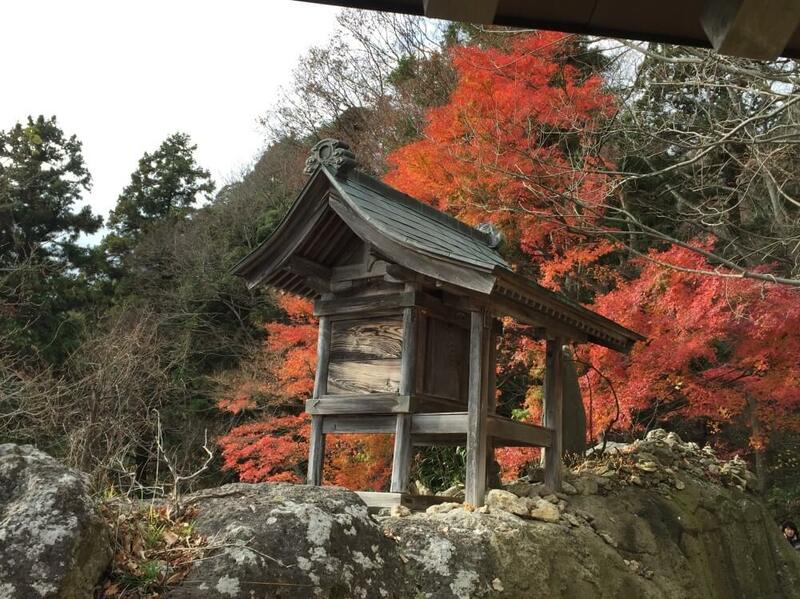 As an expat living in Japan, I know now that the best way to discover the culture and to have great encounters is to take the time to explore less touristic spots, to try local restaurants, and activities. Japanese people are genuinely curious about tourists and if given the opportunity, they will definitely want to exchange a few questions! Even if you are just coming for a short-trip, trying to memorize a few simple sentences in Japanese will be useful to encourage people you meet to open up. Finally, it’s fine if you can’t see everything. Just pick places you really want to see and take your time. Thanks Amelie-Marie for your time and for sharing your experiences!